Welcome to Southern Cross Models, please feel free to explore the website and we hope you enjoy your time browsing our products. FEBRUARY 2019 NEWS; New hulls available. 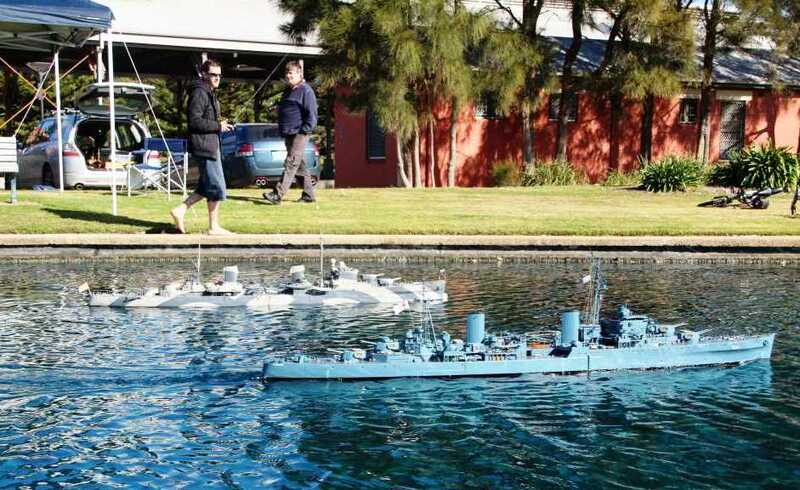 Specialising in the 72nd scale Radio Control model ship market, the ship hulls on this site have been painstakingly researched and built using the latest research available. These ships range from the Early Dreadnought era (1905) through to the Missile armed ships of Today. Worldwide, this scale of model is growing in popularity, as many of the aircraft that operated from some of them are available in this scale. This scale also allows for a greater level of detail than smaller scales, it also makes smaller vessels such as Destroyers and Corvettes easier to install RC gear with the larger access. As Aircraft Carriers in this scale are huge and many people neither have the room nor the ability to transport them, 144th scale aircraft carriers will be coming available in the near future(2019 UPDATE; ONLY THE INVINCIBLE CLASS CARRIER WILL BE FINISHED IN 1:144 SCALE AND NO 35TH SCALE PT BOATS WILL BE COMPLETED IN THE FORE-SEEABLE FUTURE). 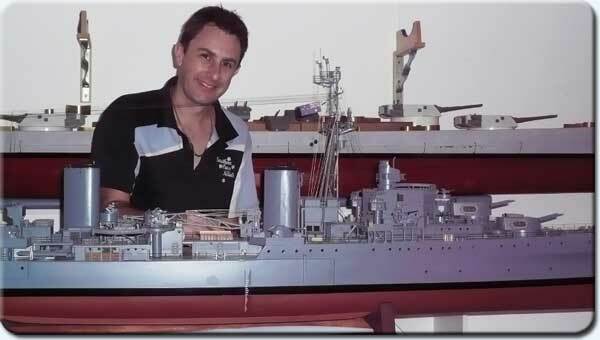 The demand for 1:72nd scale ships is too great for me to create a range in other scales. We aim to provide you, the valued customer, with quality handmade Naval and Civilian model ship hulls for that next project that you have always wanted.